Technavio predicts the global data center market to grow at a CAGR of close to 11 percent between 2016 and 2020. The rise in digitization and cloud computing among enterprises have necessitated the construction of data center facilities across the globe. However, where there is heavy competition among data center and colocation providers, there are also those who stand out among the competition, tapping innovation, increasing security, improving efficiency and providing renewable energy resources for their customers to achieve continuous growth year after year. For Infomart Data Centers, 2016 was a banner year as they achieved various milestones in operations, innovation and company growth while exceeding their initial expectations. Beyond several existing tenant expansions, Infomart was able to bring on an additional 25 new customers throughout the past year, completing more than $120 million of development across its facilities. Among these investments are the addition of 8 MW of new capacity and 100,000 square-feet of new space in Infomart Portland, new development of 6MW and improvement and re-commissioning of 8MW of capacity in Silicon Valley, and Phase 1 completion of a comprehensive security upgrade at Infomart Dallas. 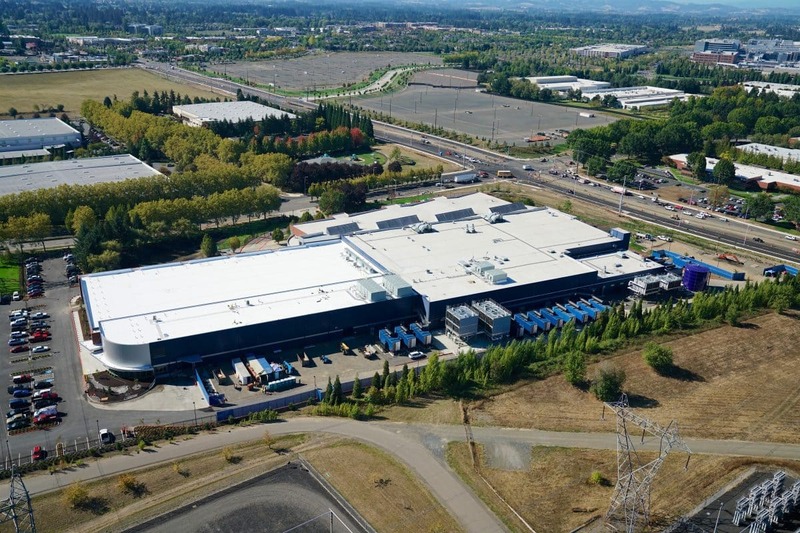 One of Infomart’s most notable achievements from this past year took place last November when LinkedIn’s data center in Infomart Portland was awarded the Efficient IT (EIT) Stamp of Approval by Uptime Institute for its sustained leadership in IT. This project, which went from concept to commissioning to hosting production IT operations in just one year, included various phases of construction, sourcing of sustainable electricity sources and the installation of a hyper-efficient cooling design. Obtaining several of the highest scores ever awarded for efficiency and sustainable operations, this was the first enterprise colocation partnership to receive the EIT Stamp of Approval. In addition to this achievement, Infomart Portland added 125 staff members to an existing tenant’s IT operations as a result of a 25,000-square-foot office lease. Infomart Silicon Valley spent last year working toward enhancing reliability, completing RackReady® fit-outs for three new wholesale tenants. Silicon Valley also became the first facility in the world to become a three-time recipient of the Uptime Institute’s Management & Operations (M&O) Stamp of Approval, SSAE 16 Type II, SSAE 16 SOC 2 Type II, PCI DSS and HIPAA/HITECH. Other improvements to the facility included the deployment of a second network Meet-Me Room (MMR), and preparations to add another 6MW of capacity in 2017. Due to various enhancements throughout 2016, its enhanced security is now comparable with that of the world’s leading mega data centers. In 2016, Infomart not only met, but exceeded its operational and growth milestones, clocking in more than 200,000 hours of construction without a single OSHA recordable injury. 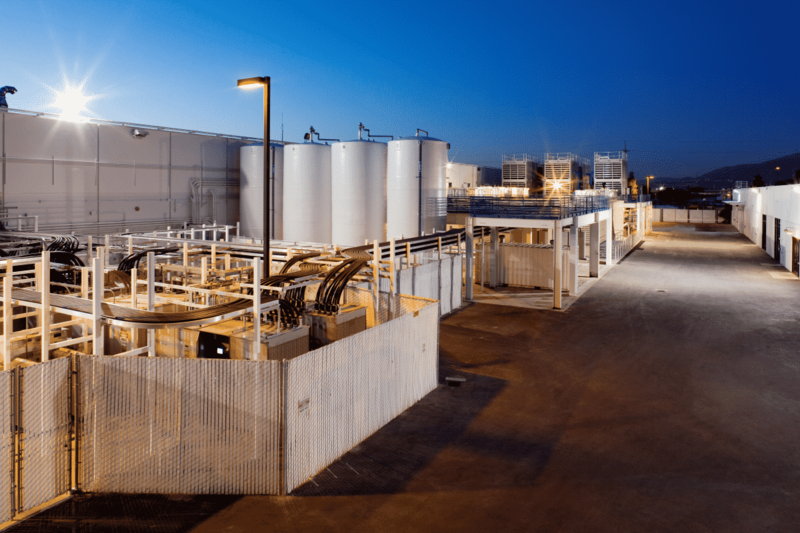 The company closed out the year at 70 percent occupancy within its operational facilities, and has made plans to introduce an additional 12MW of supply online in 2017, including entry into the Ashburn, VA region. For information about Infomart, visit www.InfomartDataCenters.com. To learn more about the company’s 2016 milestones, click here.